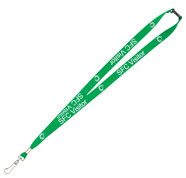 Our recycled eco friendly lanyards are a great option if you are looking to enhance your corporate standing with an environmentally friendly statement. 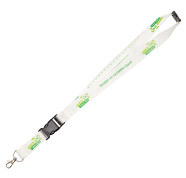 You can choose between soft eco lanyards made from bamboo, flat polyester at a 5/8 inch width or recycled lanyards that are made from PET plastic bottles. 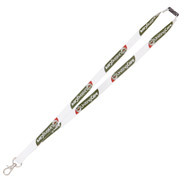 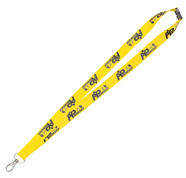 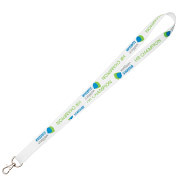 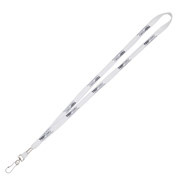 Whatever you need we are confident you'll find a suitable lanyard from our choices of eco-friendly bulk promotional products.